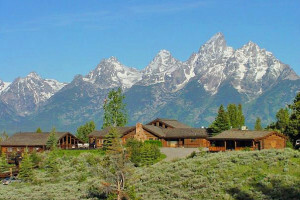 When visiting Grand Teton National Park, discover unique and comfortable rooms in one of the many Grand Teton Wyoming Lodges. 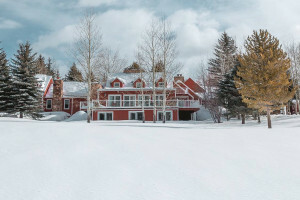 Each Grand Teton Wyoming Lodge is different in its own unique way, but all are refined and cater to your satisfaction with gracious hospitality. These beautiful lodges range from economy to full-service resorts. Sink in to Western luxury at an intimate boutique hotel, spa and restaurant moments from the historic Jackson Hole Town Square and minutes from the Tetons. Click to book now. 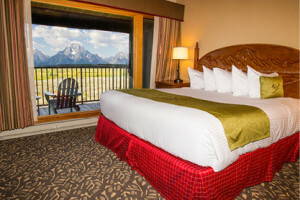 Relax with the best views in Grand Teton National Park at Jackson Lake Lodge. 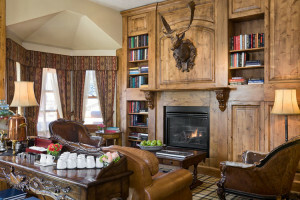 This magnificent lodge features shops, restaurants and activities for a perfect Western vacation. 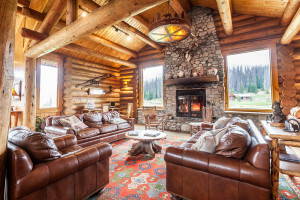 Perfectly located cabin rentals, glamping tents & a ranch house offer centralized access to Jackson Hole, Grand Targhee Ski Resort, Yellowstone & Grand Teton National Parks. 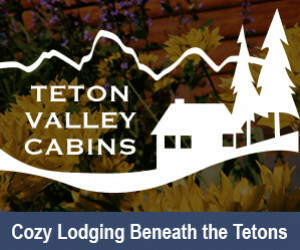 Stay in the Rockies in one of our rustic log cabins, or try a Native American Teepee for a night. RV hookups and washhouse facilities also available. Fishing Lodge packages.